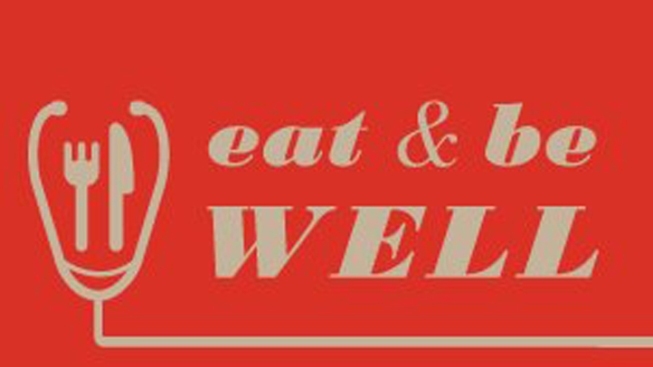 Eat and Be Well is a one-day event celebrating the Thanksgiving season by supporting the underserved of San Bernardino County. Through collaboration between public agencies, businesses, volunteer groups, and the people of our community, Eat and Be Well will provide those in need with a traditional Thanksgiving meal on Thursday, November 27 from 11a.m.-3p.m. at the Seville Park and Cypress Community Center in Fontana. Attendees are also connected with social services that can help change their lives. Volunteer here.